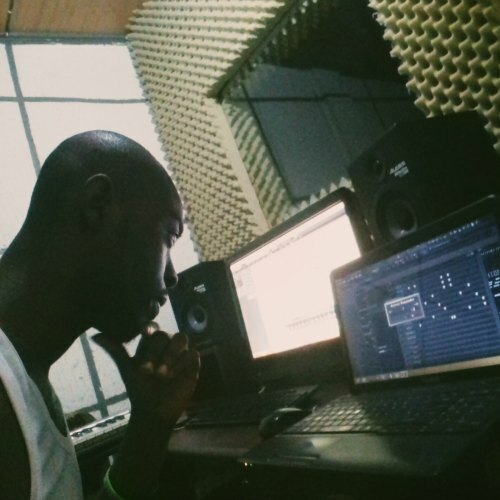 Ben Owusu-Mante known in showbiz as Trilla, is a Ghanaian music producer, songwriter and an artist. The name Trilla is an acronym of his traits which stands for TREMENDOUS, RESPECTFUL, INTELLIGENT, LOYAL, LYRICIST and ADMIRABLE. He is also known as TheManInYourMirror. Music has been his passion since childhood. During his high school days, he used to make beats with his hands and a pen for colleagues to rap. He attended St Thomas Aquinas, one of the best schools in Ghana. He made a song for all Old Students of his alma mater in 2016 titled OLD TOM. He is also an alumnus of University of Professional Studies, Accra (UPSA). He studied Bachelor of Business Administration during his stay there. When he completed high school, his love for music grew stronger. He discovered his hidden talents and decided to nurture them. In 2009, his elder brother Flexy formerly of Yfm and ETV introduced him to the hottest music producer at that time Richie of Lynx Entertainment. Trilla used to go to Lynx Entertainment often to learn a plethora of things and this opportunity exposed him in meeting numerous artists like Asem, Irene Logan, Eazzy, OJ Blaq, Okyeame Kwame etc. In his journey as a music producer, he met another producer called Gemzy and they improved upon their rudimenrary skills by watching tutorials and practicing perenially. Fortunately, he met one of the renowned producers in Ghana now, Magnom that same year and they became best of friends. 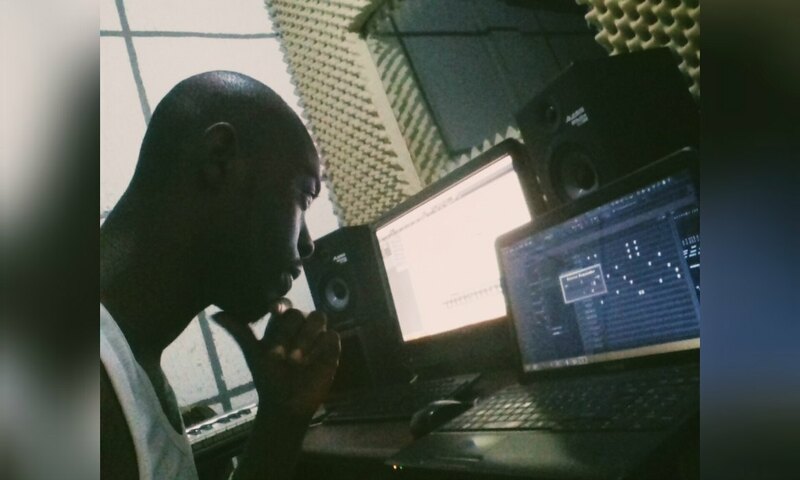 He was with Magnom for a very long time, they made beats together, shared some ideas together etc. 3. Lord Paper – Like God F**k Up ft Wanlov Da Kuborlor. 5. Lord Paper – Mmaa No Feeli Mi ft Jason EL-A. He is a talented multilingual artist whose works are being embraced. He released a couple of singles in 2016 and they are Underground King, English Premier League, I Score Am, Old To and Joselyn Dumas Flow. He also outdoored “HARMATTAN BREEZE RIDDIM ” some few days to Christmas. He has enjoyed some smooth moments and has also faced a litany challenges he calls “horrendous moments”.